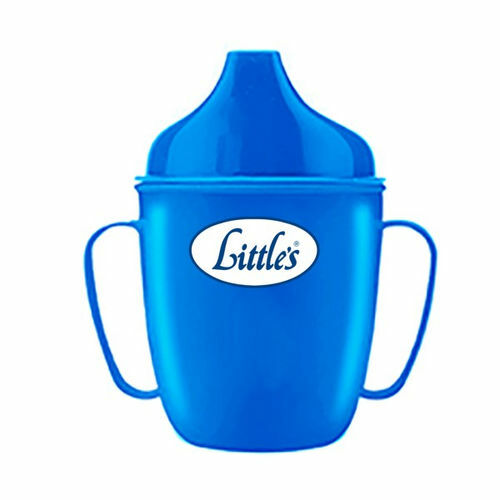 Little's 2 in 1 Ample Cup serves dual purpose of a sipper as well as a drinking cup. This cup is ideal for feeding juices, milk, soups and other liquid foods to your baby. It is made of food-grade polypropylene material that is safe for re-use and sterilization. It can be used as a sipper with spout and as a cup as per your baby's requirement. It can also be given to your child as a cup while they are on their way to become toddlers. Use it for your child just in the way they desire!